BBnZ’s multi-talented Rapper/Singer/Sound engineer dropped the BAR mixtape last month which made mad waves on both social media platforms and on Radio. Today is his birthday, and as a gift to his fans, he premier’s ‘Touch The BAR’. 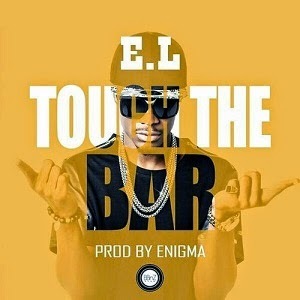 ‘Touch The BAR’ was produced by Enigma. Download and enjoy this new joint from E.L as he celebrates his birthday today.